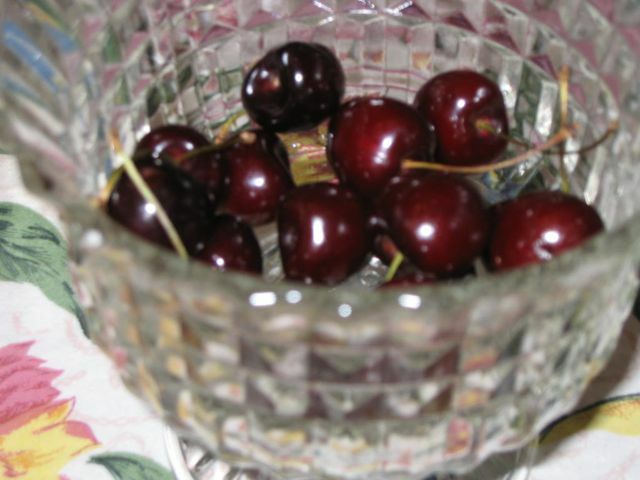 In my Ideal Pretend Life, we have a Bing Cherry tree. That's going on my Someday For Real List, for sure. sigh......isn't that the truth. Cherries, cherries, & more cherries. Heaven.